Here’s what you should—and shouldn’t—do to keep bones strong and avoid fractures. If you have osteoporosis, you may worry that being active means you’re more likely to fall and break a bone. But the opposite is true. Regular exercise with a properly designed program can help prevent falls and fractures. That’s because exercise strengthens bones and muscles, and improves balance, coordination, and flexibility—all key for people with osteoporosis. 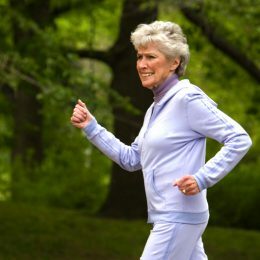 The problem is that guidelines for exercising with osteoporosis are not crystal clear. 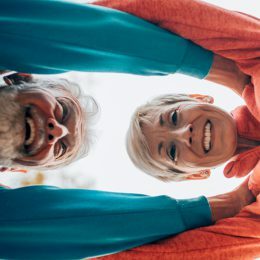 In general, “you want to do exercises that improve or maintain bone density in the way of strength or resistance training and also include impact-style aerobic exercise,” says Karen Kemmis, D.P.T., an expert for the National Osteoporosis Foundation. But how much impact is safe? And should certain exercises always be avoided? On the other hand, someone who does not have severe osteoporosis and has no history of fractures or other injuries can do higher-intensity exercise. “But that doesn’t mean power lifting,” Kemmis says. It means things like brisk walking or dancing. 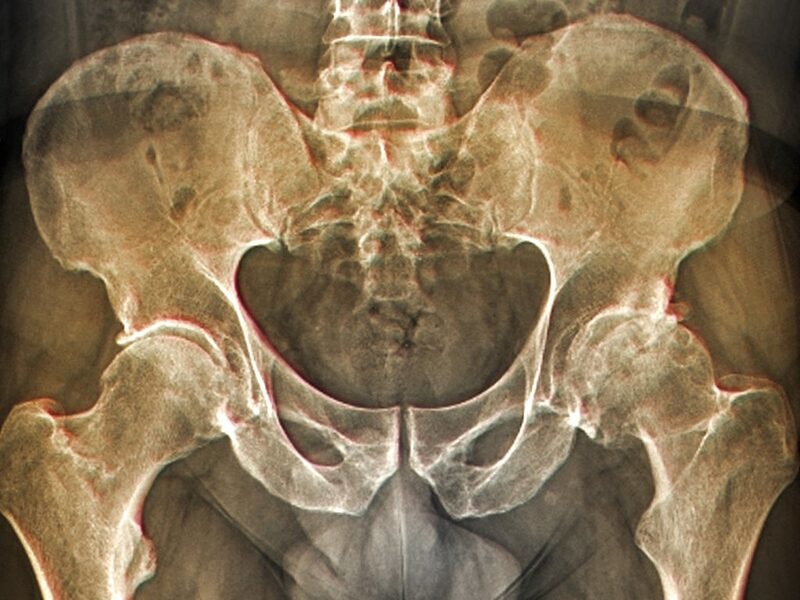 The type of bone in the spine also tends to change more quickly with age, so osteoporosis may show up there first. “Interestingly, arthritis of the spine can give a false reading on a scan, since a bone spur from arthritis may appear as a denser part of the bone but doesn’t mean the bone is actually stronger,” Kemmis says. 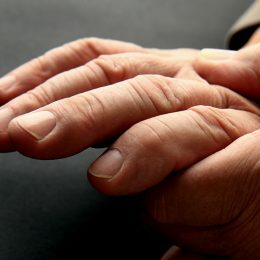 So be sure to notify your doctor if you have arthritis to confirm an accurate reading. Exercising with osteoporosis means finding the safest, most enjoyable activities for you given your overall health and amount of bone loss. There’s no one-size-fits-all prescription, which is why it’s important to check with your doctor or physical therapist before you start a new workout program. That said, here are some general guidelines to follow when exercising with osteoporosis. And if you haven’t yet, be sure to check your eligibility for free access to gyms and exercise classes nationwide through SilverSneakers. Check your eligibility and find locations here. Strengthening your muscles can slow the bone loss that happens with osteoporosis and may help prevent fall-related fractures. Your workouts should revolve around functional movements, like squats, lunges, and pushups, and may incorporate free weights, exercise bands, machines, or just your own body’s weight as resistance. Kemmis recommends lifting in a range of eight to 12 reps and making proper form your top priority. “Using even light weights with poor posture can be dangerous for someone with osteoporosis,” she says. If the back is curved in a flexed posture while a weight is lifted, it can put strain in the vertebrae, which could result in a compression fracture. If you have perfect posture, you can tolerate much more. If you’re new to strength training, click here for everything you need to know to get—and stay—strong through the years. This rule applies to weight-bearing aerobic activities, which involve doing aerobic exercise on your feet, with your bones supporting your weight. These types of exercise work directly on the bones in your legs, hips, and lower spine to slow mineral loss. They also provide cardiovascular benefits, which boost heart and circulatory system health. Weight-bearing aerobic exercise is an important element of your overall routine, but it’s up to you to select the appropriate amount of impact based on your health care team’s recommendations and your comfort level. While swimming and cycling have many benefits, they don’t provide the weight-bearing load your bones need to slow mineral loss. However, if you enjoy these activities, do them. Just be sure to also add weight-bearing activity as you’re able. Another tip: To spread the stress and impact to different parts of the body, Dr. Geier recommends cross training, or doing different types of exercises in any given week. For example, you could do the elliptical on Monday, resistance exercises on Tuesday, swimming on Wednesday, and so on. “And always stop if pain develops and get checked out by a doctor,” Dr. Geier adds. Jogging or doing any high-impact exercise daily or nearly every day may not allow your body enough time to heal, Dr. Geier says. “You already have decreased bone density, so the repetitive stress without enough time to heal the microscopic bone damage could build up and lead to a stress fracture,” he says. Allow at least one full day between high-impact exercise, and gradually increase the number of workouts you do each week. Again, cross training by mixing in different types of workouts helps reduce the risk of fracture. This doesn’t mean you can’t enjoy your favorite classes. Exercises like planks, spinal extensions (cobra pose), and balance moves (tree pose) can be safe and help improve strength. Be sure to arrive a few minutes early to talk to your instructor about your limitations. He or she will be able to provide recommendations or modifications to keep you safe—while still getting a great workout.